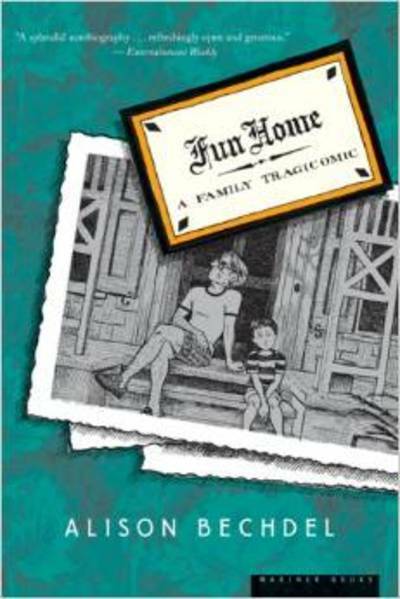 This dark family story, written in a gothic comic book style takes place in a family funeral home (or the fun home as it's called) and follows the life of Bechdel's family as she grew up in a quirky family with plenty of complex secrets. This book offers up some serious subject matter including suicide, coming out and much more made seemingly lighter as it's told in comic fashion. If you're a fan of graphic novels this would certainly be an interesting read. I haven't read many graphic novels and once I got into the groove of reading this particular style of writing I found the book quite creatively written. The style of the writing also allows for the reader to finish the book rather quickly. All up, a great read and very clever storyteller if you're keen for something a little different. Do you use a library? Are they still needed?